Services - TADSA - Technology for Ageing and Disability (SA) Inc.
Assistive equipment is any device or system that allows you to perform a task that you would otherwise be unable to do, or increases the ease and safety with which you can perform that task. It ranges from quite simple devices or modifications to more complex adaptive technology. Modifying wheelchairs, tables, work stations, clotheslines, walkers, cutlery, gardening tools or fishing rods – our team of skilled TADSA volunteers will work closely with you to adapt your device to work for you. 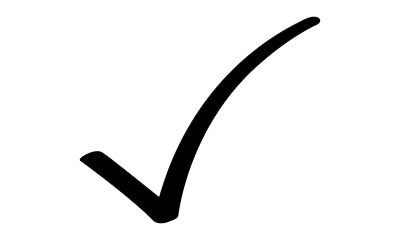 If there are no suitable products on the market we may be able to create a new innovative solution from scratch. Contact us to find out if we can help you. Giving your child the best opportunity in life can be hard if they have a disability. Having the right device or equipment may help. TADSA specialises in modifying or making equipment that is not commercially available. 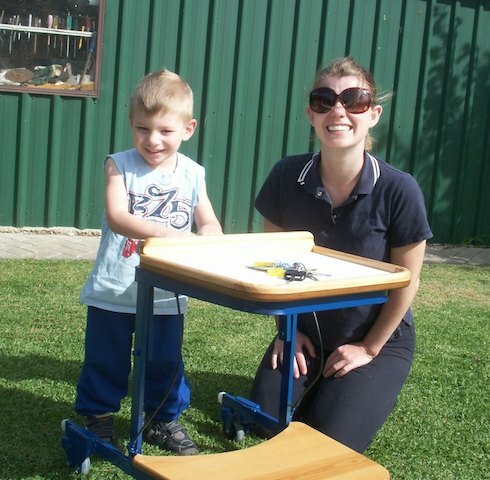 Often we develop or adapt equipment to suit the child’s size or solutions that assist to gain or maintain a child’s independence. 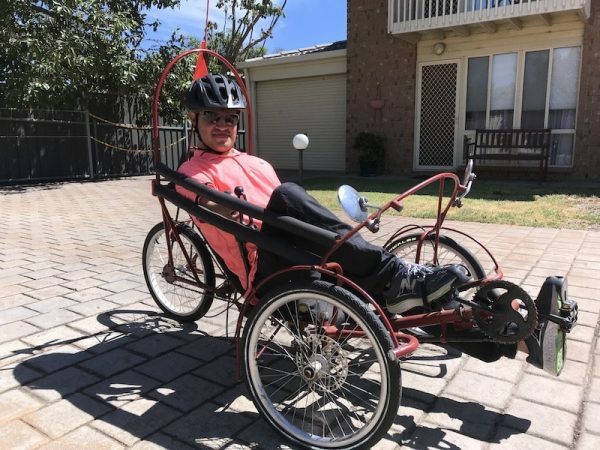 Examples of TADSA projects include modified bikes (Freedom Wheels), ball chutes, hand rails for treadmills, castor carts and modified baby monitors for hearing or vision impaired parents. TADSA has also built and repaired devices for several special schools. Whether it’s for school, recreation, sport, exercise therapy or other daily activities, contact us to see if we can help you with the right equipment for your child. Having the right equipment can help you be independent, stay connected with your family, friends and the community and pursue work opportunities. 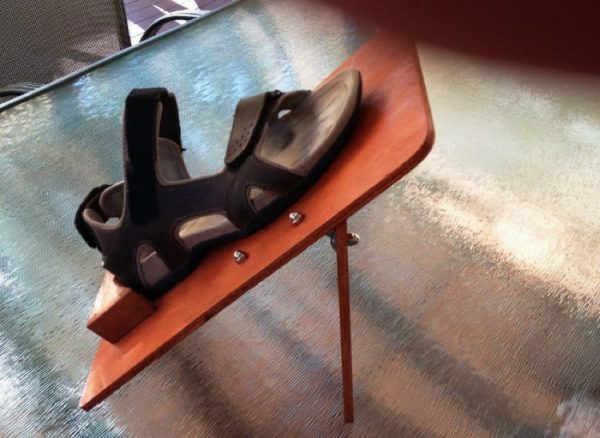 Example projects include modifications to walkers, scooters and wheelchairs, remote control systems to manage home environments, modifications to communication devices and modifications to home and work furniture. Let us help you find the right innovation for your independence. Contact us for more information. As you age you might find you’re not able to do all the things you used to be able to do. Having the right device or equipment can make all the difference. TADSA specialises in modifying or making equipment that is not commercially available. A typical example is raising a chair to allow you to more easily sit down or stand up. 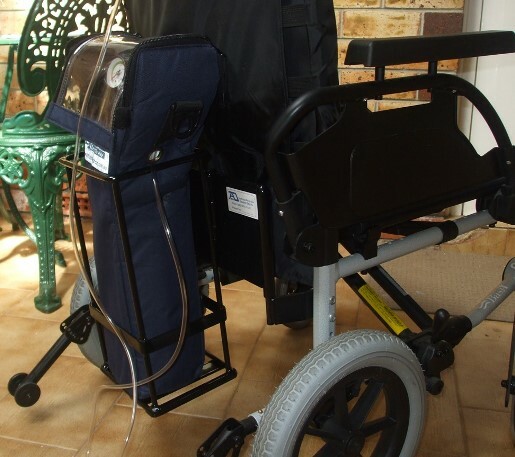 Another example is modifications to the height, brake or seat on walkers. It might be as simple as a clip to hold a walking stick. Having the right equipment can help you remain independent, stay connected with your family, friends and the community, and even being able to continue living in your own home for longer. Let us help you to continue enjoying your life by finding the right innovation for your independence. Contact us for more information. 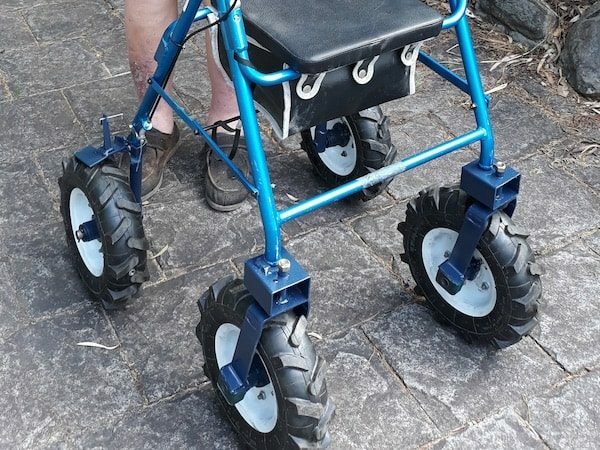 Support us in improving the quality of life for people with disabilities, and the aged, by creating, modifying or repairing devices where there is no other solution readily available.